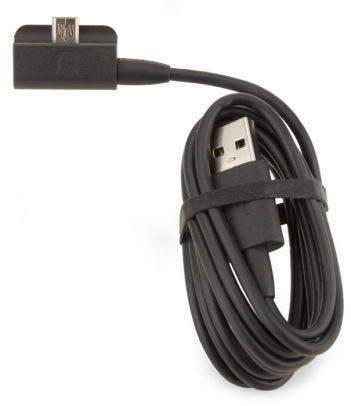 List of all Tablet Replacement Cables by Manufacture. This cable was designed by Barnes and Noble and has a Modified. 12Pin + 5Pin Cable. The 12 Pin Connector Allows faster Charging and has a LED on the Connector that indicates the Charging. This cable was known to FAIL Rapidly. Lawsuit referencing the bad cable. If you use a Standard Micro Connector it still works but Charges at a Slower Rate.